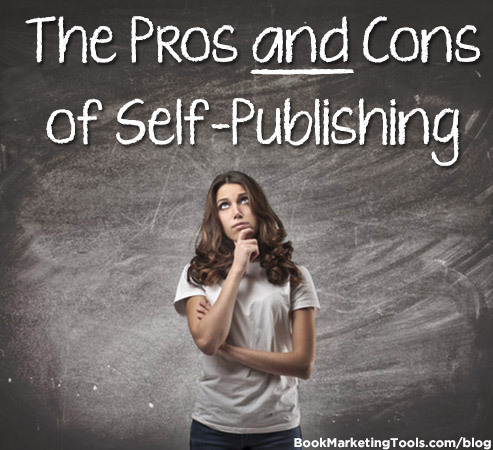 This guest post provides some great insight to those writers who are considering whether they should self-publish their book or not, by laying out both the pros and the cons of self-publishing. Should you self-publish your next book? Whether that manuscript in progress is your first or your fiftieth book, that is the question all authors face today, whether you have been previously published or not. So how do you decide? Since I have self-published (or, to be more accurate, self-directed) my last two books and previously have been published by Harper Collins Praeger, Greenwood and the now-defunct Nelson Hall, among others, perhaps my take on the pros and cons of self-publishing versus traditional publishing will help you reach a wise decision. First, let’s agree on a few definitions. Publishing is the process of transforming a manuscript into a book (electronic and/or physical) and bringing it to market. Self-publishing, sometimes referred to independent or indie publishing, as I use it means that you, the author, undertake everything that both the publisher and author typically do. It includes the writing of the manuscript and all aspects and the time-lines of getting your book finished and available for sale It all falls on you to make things happen, from generation a good topic through the entire process of editing, proofreading, formatting it for print and/or EBook versions, picking where it will be offered for sale, uploading the correct electronic versions, writing book descriptions, marketing, developing your author platform and more. Self-directed publishing is similar, but involves the author hiring one or more professionals to help with some of the tasks such as editing, proofreading, formatting and/or marketing. It costs more than the do-it-yourself approach but frequently results in a better book. Traditional publishing involves hiring an agent who likes your manuscript enough to seek a publisher for you or, in some cases, querying publishers directly. Once your book is accepted and you sign a contract, the publisher takes over and does the editing and everything else and, in the case of traditional mainstream publishers, charges you nothing and pays you a royalty on sales or even an advance. If you agree to be published by a so-called “vanity publisher,” you agree to pay a sum, often large, to the publisher for work performed, are required to purchase a quantity of books and to usually get only a royalty percentage on books they sell for you. You have creative and scheduling control of your book from cover to cover and from manuscript to market. You are not dependent on a publisher who is juggling other projects so you can get your book to market much more quickly than most publishers can. You can control who you target and how you reach them in your marketing and have full control of your marketing message. You have the ability to work with editors, proofers, designers, etc. you choose instead of having them assigned to you by a publisher. You have the possibility of a much larger return on your publishing investment since you keep 70-100% of sales rather than get a 15% royalty. Because a lot of not-so-inspiring material has been self-published (along with some excellent stuff by established authors) it’s an uphill battle to gain the credibility your work deserves and which automatically comes from being published by a major publishing house. It can be done but it is far from automatic. Since you do not have an agent, you do not have any of the representation and advocacy that agents typically supply. You need to develop and master the skills (or hire those who have them) for cover design, editing, proofing, EBook formatting, print design, printing and all the others processes that publishers typically handle. You do not have a network of distribution channels that traditional publishers have and use. You have to pay up front for publishing costs with no guarantee of recouping your expenses in a timely fashion. You should definitely consider self-publishing in some form but please go into it with your eyes wide open and a good plan. My advice is to take off the rose-colored glasses and face the fact that, in today’s publishing environment, no matter whether you self-publish or go the traditional route, you need to develop your platform, including website(s), Facebook page(s) and other social media presence and market your book yourself. 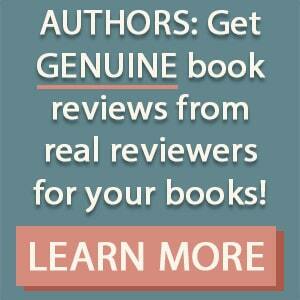 You can’t depend on publishers for effective marketing unless you are already a best-selling author. Publishers expect you to be your own marketer and be diligent and persistent at it. Jeffrey R. Orenstein, Ph.D. is an author and professional journalist and has published several books on public policy and the art and craft of writing. Previous to becoming a journalist, he was a political science professor at a major Midwestern university for 25 years. Click here to see his author page on Amazon. His current self-directed book, Fixing American Government, is available at http://www.FixingAmericanGovernment.com where he also blogs about the contemporary governmental scene.